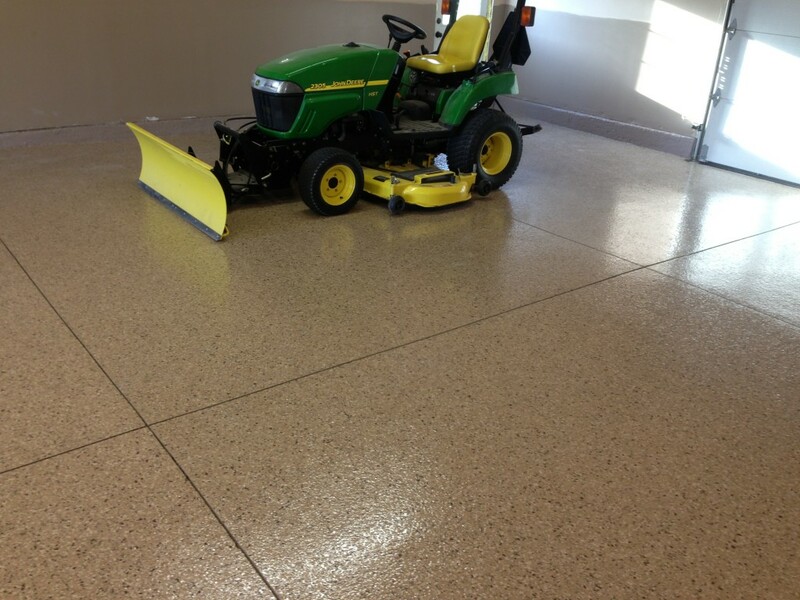 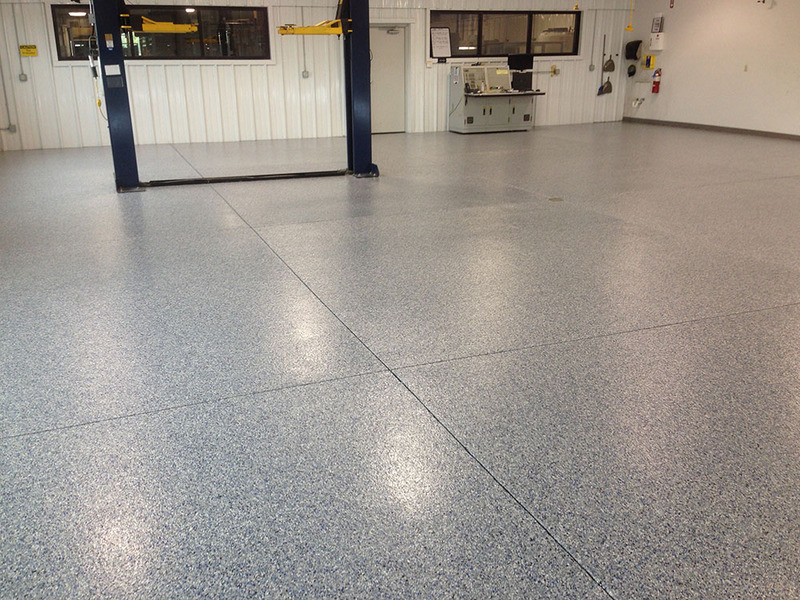 Philadelphia Epoxy Flooring creates an unmatched beauty that will enrich any garage, basement, kitchen, or workshop! 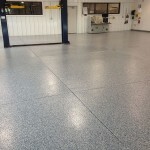 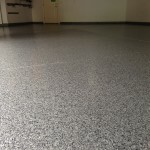 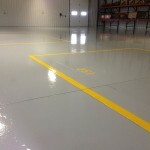 Equally important to the Philadelphia Epoxy Flooring process is the appropriate preparation work required. 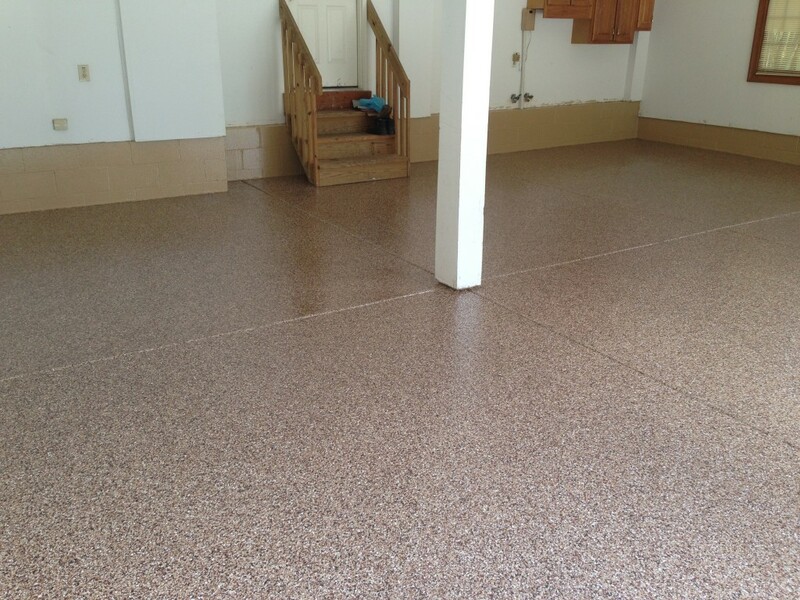 Our crews have significant experience in working with the most stubborn substrates. 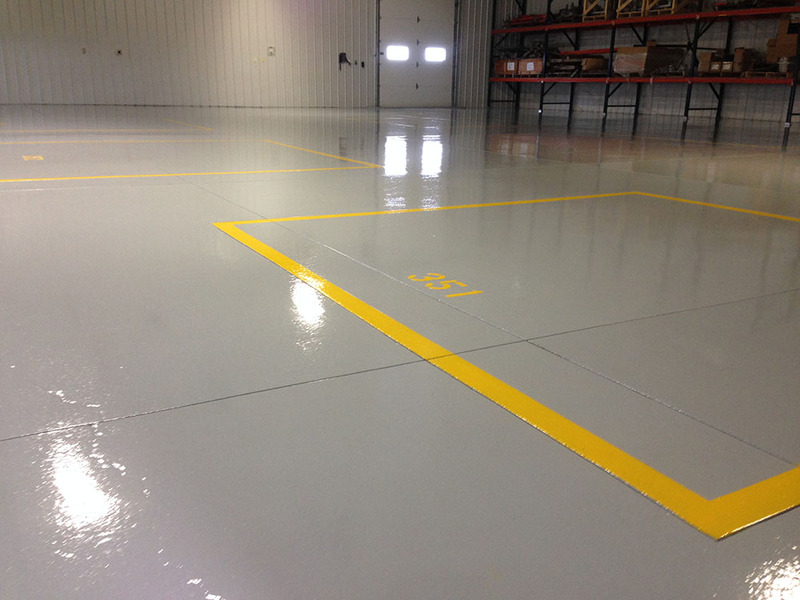 Diamond grinding or shot blasting by experienced crewmembers are a must prior to application. 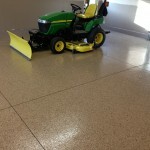 With so many options (i.e. 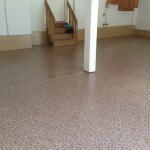 metallic, flake, quartz, pigment, etc.) 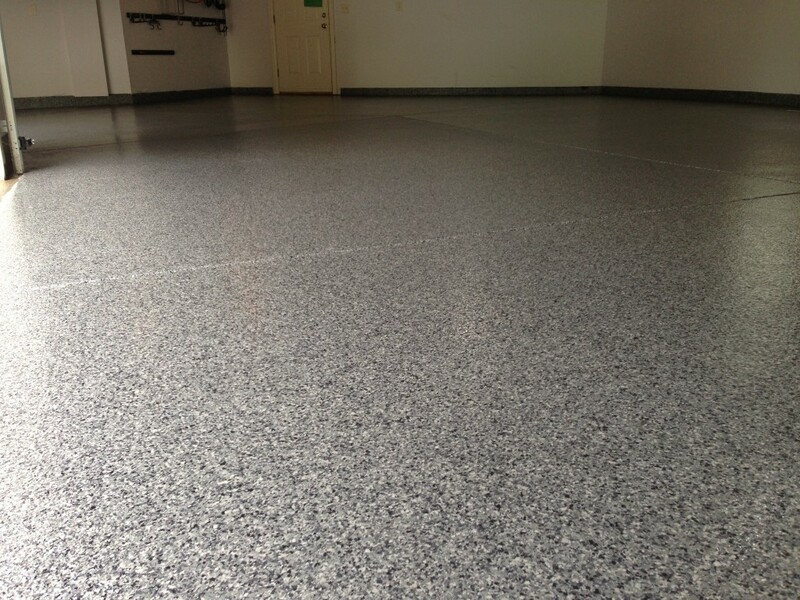 and colors to choose from, Philadelphia Epoxy Flooring is without a doubt, a competitive solution to consider.